All of the songs on this album have been sung and recorded by at least one other person, and in most cases several others, on CD’s that are available for purchase as of 2018. 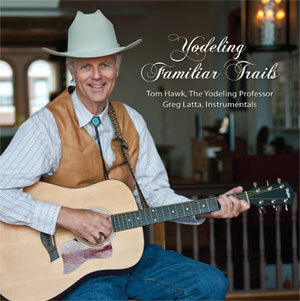 There are eight non-yodeling songs and four yodeling songs, the majority of them from the first half of the twentieth century. All of the songs on this album have been sung and recorded by at least one other person, and in most cases several others, on CD’s that are available for purchase as of 2010. The songs here are songs that have spoken to my heart and are songs that continue to bring me joy as I perform them for others and myself. 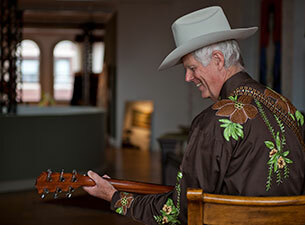 I have not wandered too far from the particular song recording that I liked the best but I have made some changes, including words, where it suited my singing and yodeling styles. 778 MacDonald Terrace, Cumberland, MD 21502. 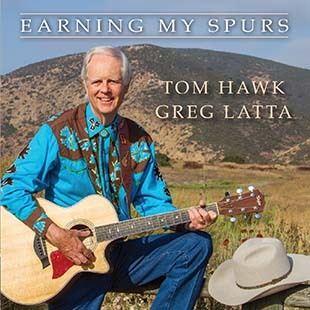 "Earning My Spurs" also available from CD Baby.